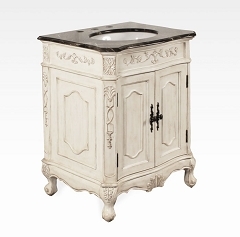 What makes us a must stop if you are looking for bathroom vanities? 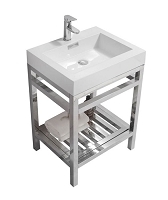 At Tanyas Furniture & Bath Gallery we offer a refined collection of high quality bathroom vanities and other bath accessories. 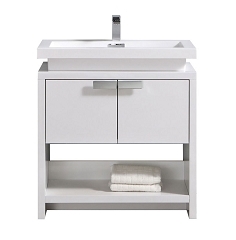 The easiest way to style up your bathroom is to replace the vanity. Investing a few hundred dollars can make your bathroom look like a million bucks. 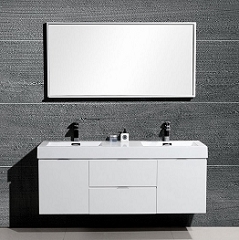 Updating your bathroom is also one of the best ways to increase value of your home. 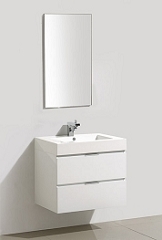 Our bathroom vanities are designed with the end user in mind. A lot of thought is given to functionality, durability and easy care. We make it easy when it comes to selecting the style, size or look. Our selection is not limited to a style, you have a choice from traditional to modern. 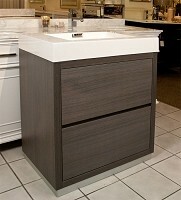 We will help you select a bathroom vanity that is functional and practical, yet stylish.